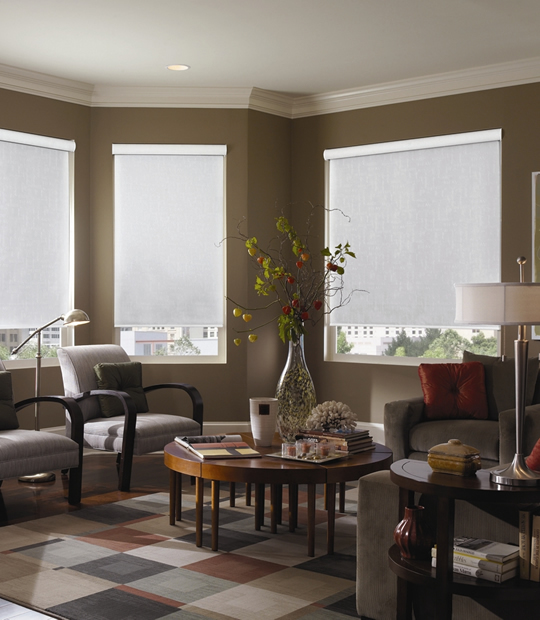 Roller Shades are sleek, clean, and compact with perfect blend of unique style and enhanced functionality. 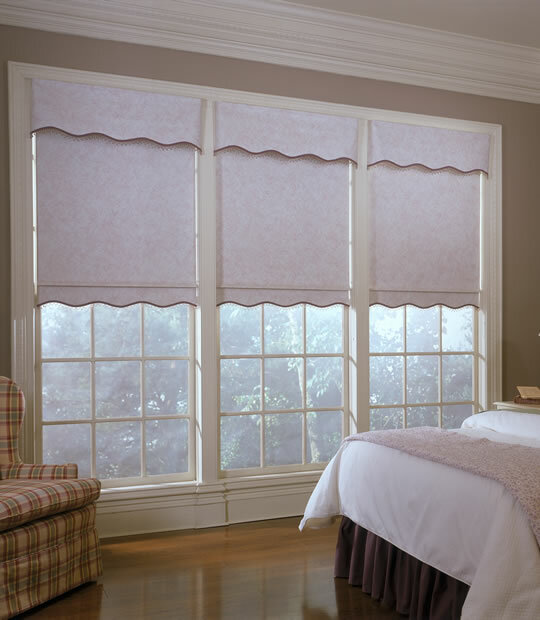 Whether you're seeking the drama and fashion appeal of fine fabric, or the rich texture of woven wood craft, roller shades can be the perfect economical and easy-care solution option for your window coverings. 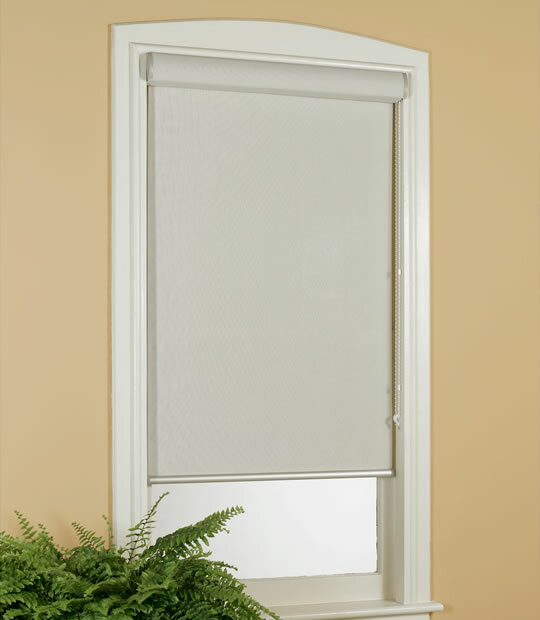 Our Classic Roller Shade comes standard with the added safety and operating ease of loop control or cordless lift. Our Roller Shade materials are approved by Oeko-Tex, the international certification for eco-friendly textile products. 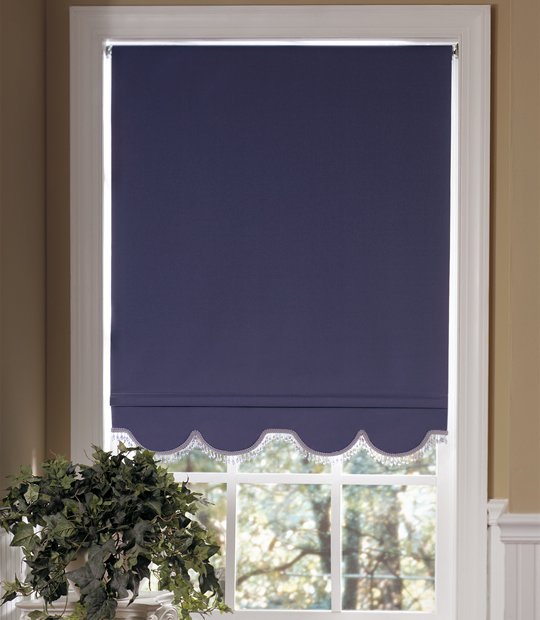 We offer a variety of color, texture, hem style, trim and pull options for you to select and customize your decor. Our customize roller shaded service come with a limited lifetime warranty and with impressive looks. * Prices does not include options or upgrades | How to measure?